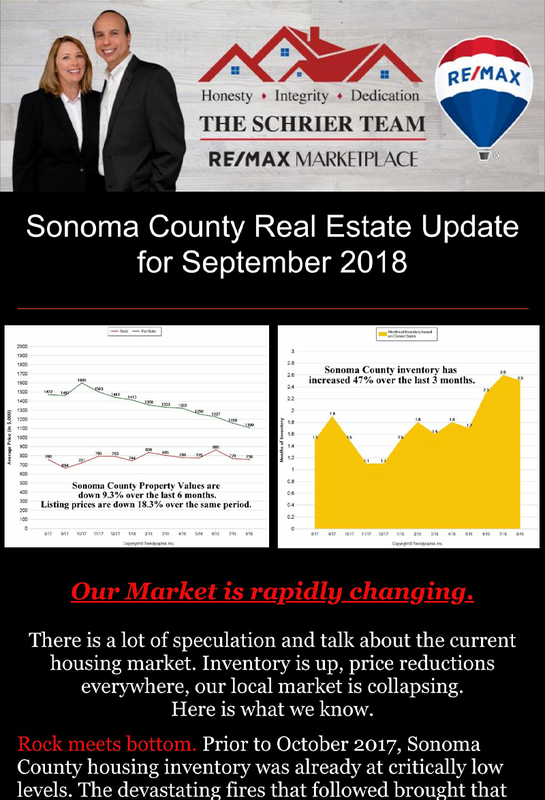 Here is your Sonoma County Real Estate Update for April 2019. 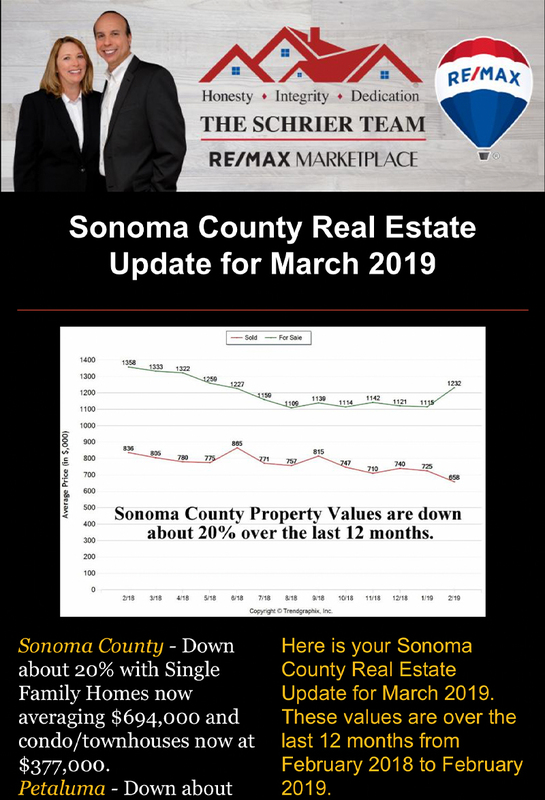 Here is your Sonoma County Real Estate Update for March 2019. Here is your Sonoma County Real Estate Update for February 2019. 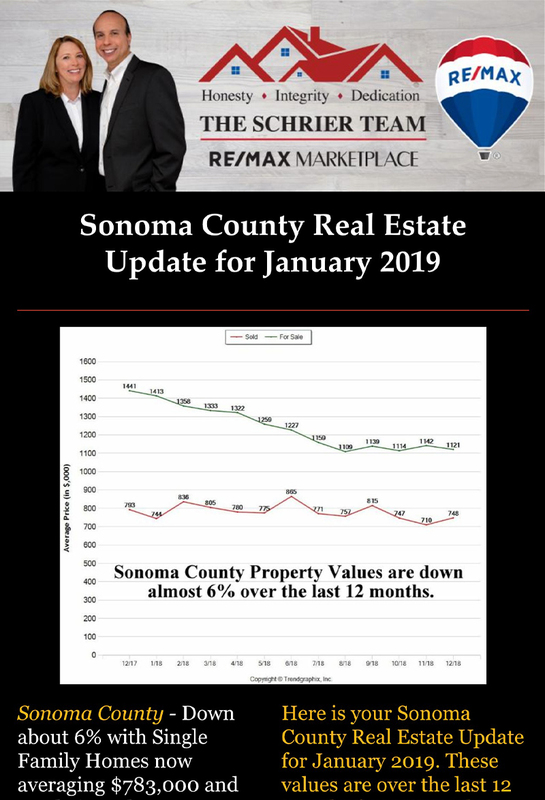 Here is your Sonoma County Real Estate Update for January 2019. Here is your Sonoma County Real Estate Update for December 2018. Here is your Sonoma County Real Estate Update for November 2018. Here is your Sonoma County Real Estate Update for October 2018. 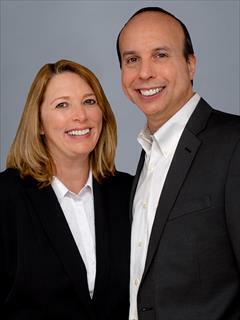 There is a lot of speculation and talk about the current housing market. 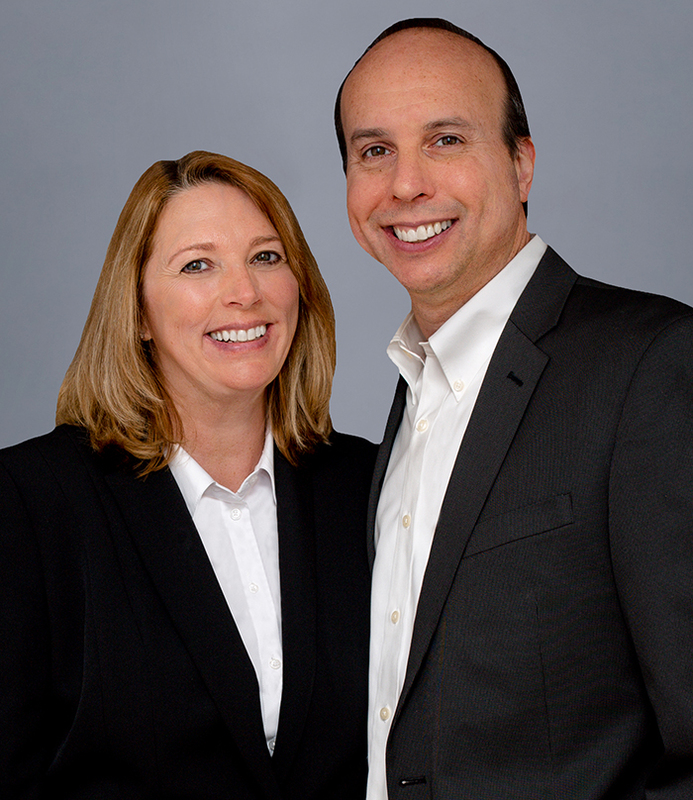 Inventory is up, price reductions everywhere, our local market is collapsing. 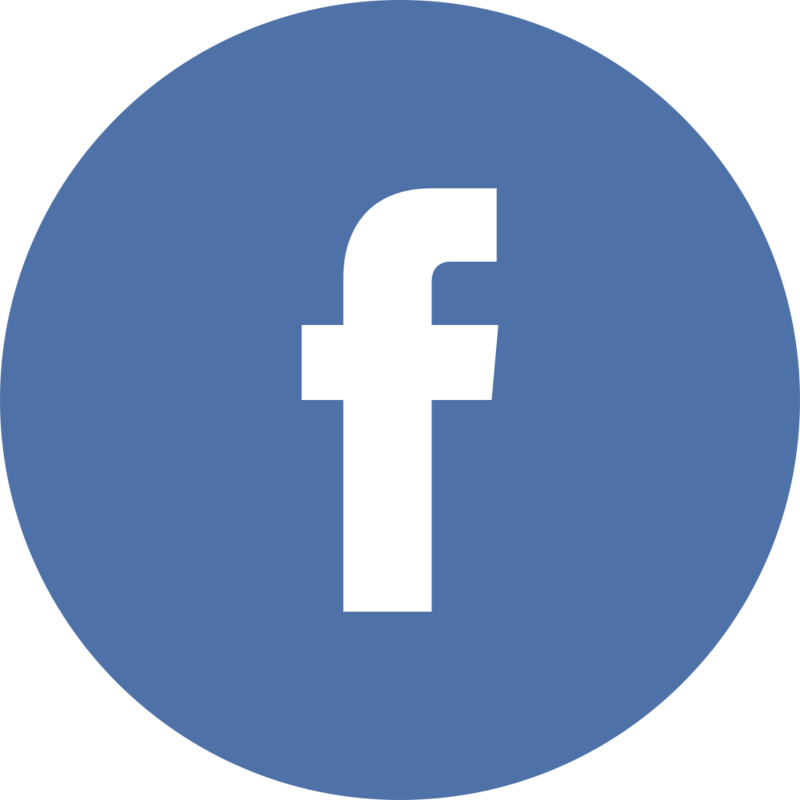 Here is what we know. Here is your Sonoma County Real Estate Update for August 2018. Here is your Sonoma County Real Estate Update for July 2018. 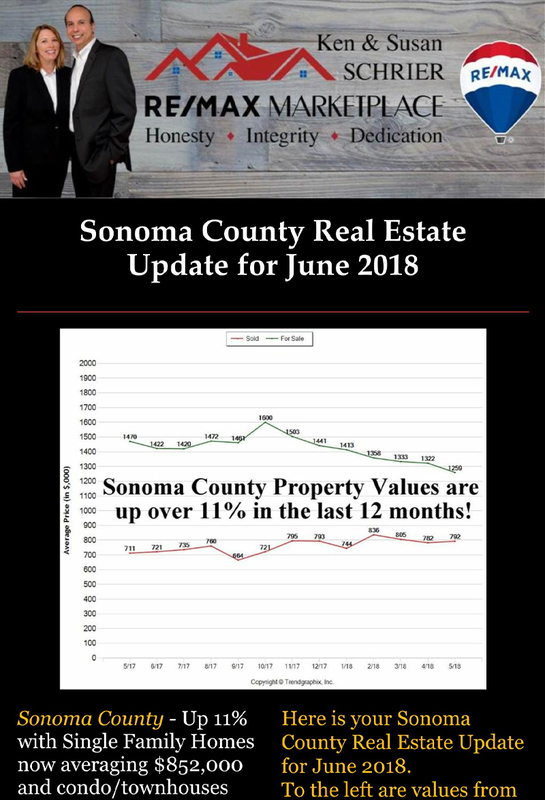 Here is your Sonoma County Real Estate Update for June 2018.